Music is your passion. It pushes you, inspires you and owns you. With the Bachelor of Music, expect to develop your creative and technical ability beyond your imagination. 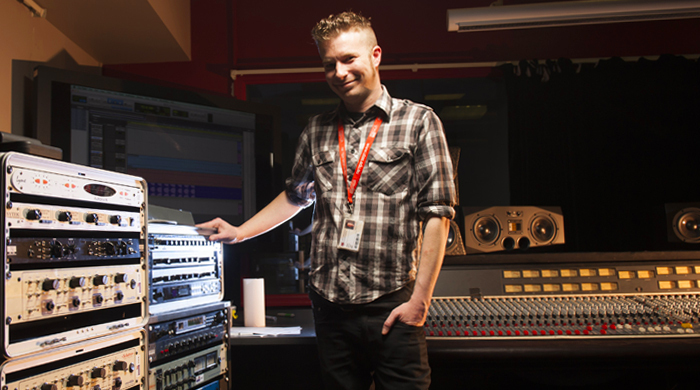 Explore music composition, songwriting, performance or music technology across a wide range of styles with the University of Tasmania’s premiere music degree. Combine subjects to increase your music versatility and career opportunities. Take part in internationally acclaimed festivals such as Mofo, Dark Mofo and the Festival of Voices, and engage with visiting artists and professional musicians through partnerships with the Tasmanian Symphony Orchestra and other institutions. Experience one-on-one tuition in many specialisations of this degree and build closer relationships with staff, students and industry professionals. Be a part of Tasmania’s intimate and internationally recognised creative community. Music is about expression and artistry, but it is also about discipline and preparation. Whether your instrument is cello, voice or technology; your style jazz, hip-hop or classical; your music improvised, standards or remixes; our courses will have you performing and exploring historical music contexts in multiple ensembles. The Conservatorium of Music not only provides world-class staff, facilities, study and performance opportunities, but the personal attention and incredible working relationships that are only possible in a smaller institution. 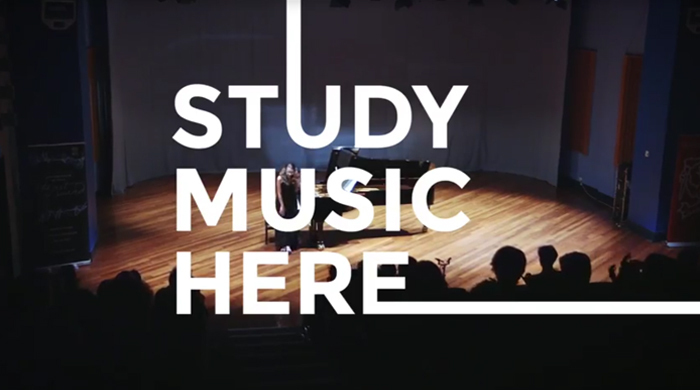 Spend more time realising your creative potential studying music in Australia’s most affordable university city*. 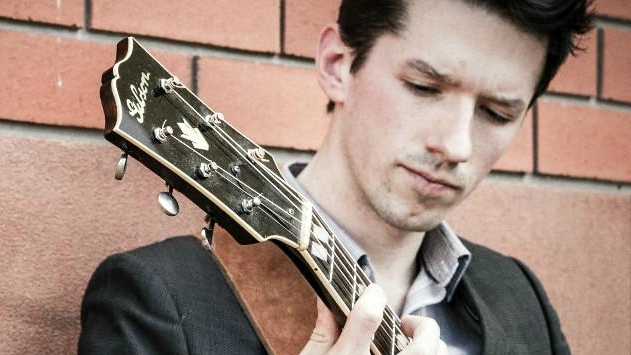 Julian moved from Sydney to study his Bachelor of Music at UTAS. In Hobart, he discovered how widely encouraged the arts scene is, met many talented musicians, and began accumulating a large portfolio giving him a range of pathways to pursue. Maintaining a creative and/or scholarly practice with some autonomy, and/or in collaboration with others. Critically analyse, synthesise and adapt well-developed knowledge and skills, with some intellectual independence, to define and resolve complex problems associated with one or more areas of music. Synthesising ideas and practice with reference to past and present musical styles. Plan and execute a piece of original music-related scholarship with some independence. Exercise self-reflection, judgement and responsibility in developing artistic practice and individual learning, in response to diverse professional, social and/or cultural contexts. Bringing an Australian accent to the birthplace of Jazz. In New York City, the epicentre of jazz, Joshua Dunn's musical background from Tasmania has made him stand out. As a Bachelor of Music graduate you will have the academic, creative and physical skills to make a significant impact on the ever increasingly demand-driven internationally music market. Find life-long engagement in music sharing the stage or studio with world-class musicians in bands, ensembles or orchestras around the world. While the majority of graduates enter jobs related to music, these careers are incredibly diverse and often completely new. Musicians by and large are entrepreneurial. Create new forms of music and artistic expression, collaborate across industries to solve problems, or inspire and engage the next generation of musicians. The choice in unit levels is available in Experience and Engagement (Student Electives) only. NOTE: This course structure applies to students who are commencing their study in 2019. Continuing students should refer to the Course and Unit Handbook entry for the year they commenced. Students requiring assistance in selecting the appropriate discipline minor should consult their Stream Coordinator, a Course Information Officer or Conservatorium Learning and Teaching Coordinator. Choose 2 Experience and Engagement units at introductory level. To search for possible Experience & Engagement units, please search by the discipline that you are interested in at the following link http://www.utas.edu.au/courses/unit-search. You are looking for units that are at undergraduate Introductory level, that are available as a "student electives" and that you meet the listed prerequisite requirements for. If you need further assistance please contact Arts Student Central, Tel: 61 3 6226 7814 or email Arts.Faculty@utas.edu.au. Complete 2 Experience and Engagement units at introductory level.